How fast are you? 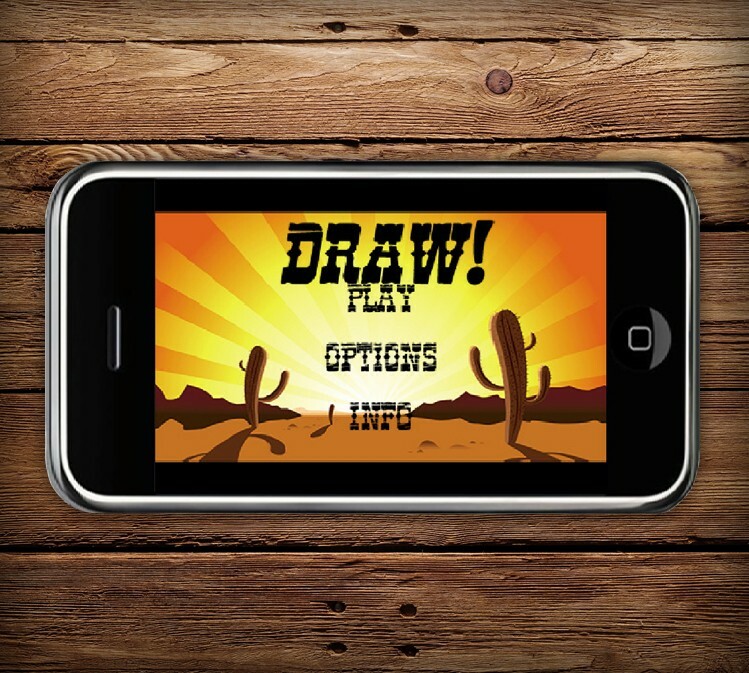 “Draw!” application for iPhone&iPAD will test your reflexes dropping you right in the seat of a standoff western duel. 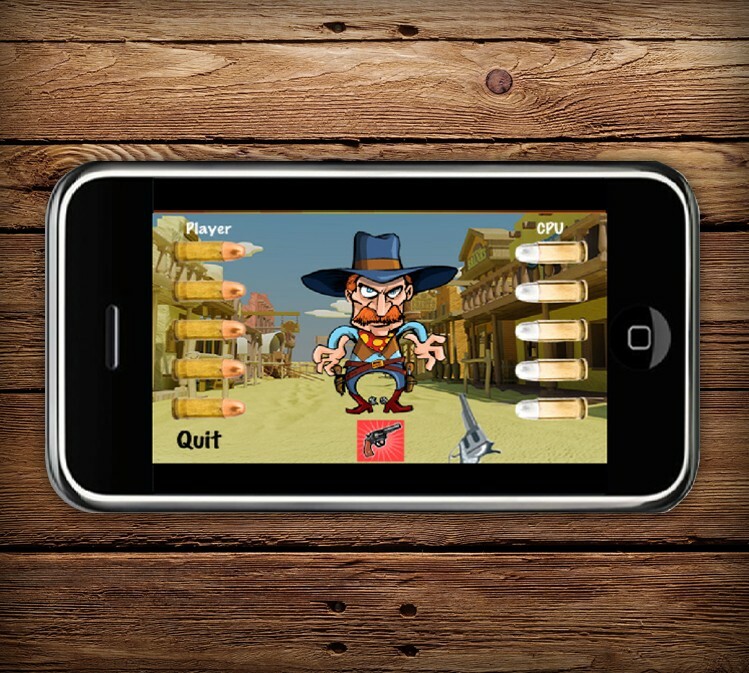 The Wild West is cruel – to win the game you need to shoot your opponent to avoid getting a bullet yourself. If you have a brave friend ready to face you – invite him or her via Wi-Fi or Bluetooth connection to join the game. Technologies: GameKit, iPhone, Manual Testing, Objective C, UIKit.